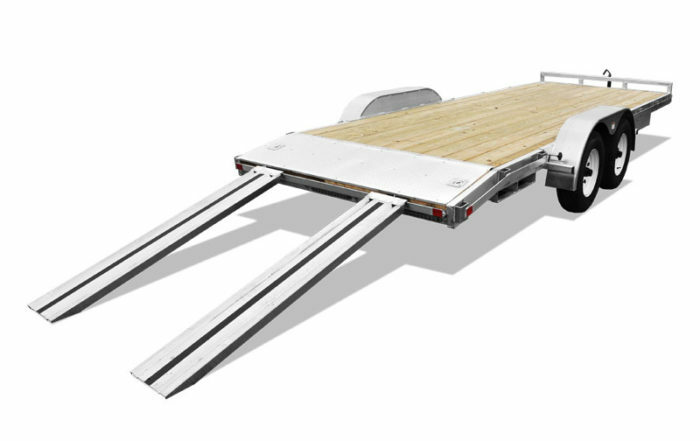 Car Hauler Trailers offer personalized solutions with multiple ramp, hitch and interior storage choices. 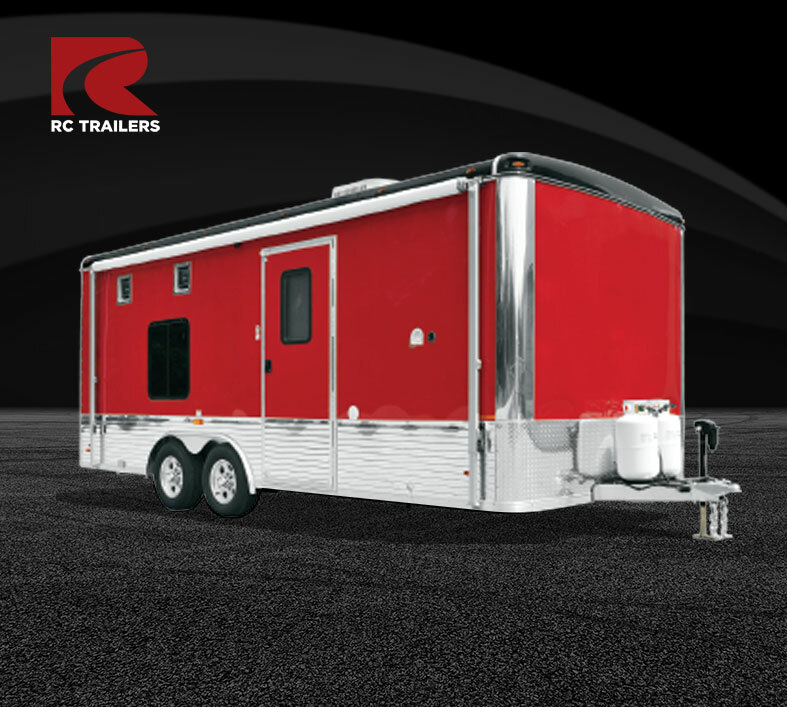 On the road, at your destination and at home, RC has the Car Hauler for you. 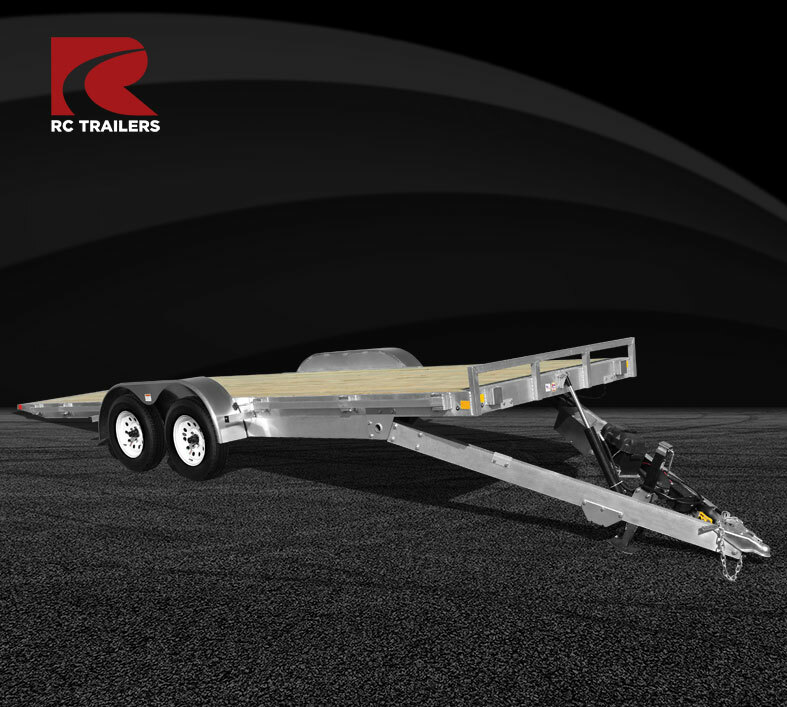 Carrying cars can be both a delicate and a tough gig, but RC has you covered. 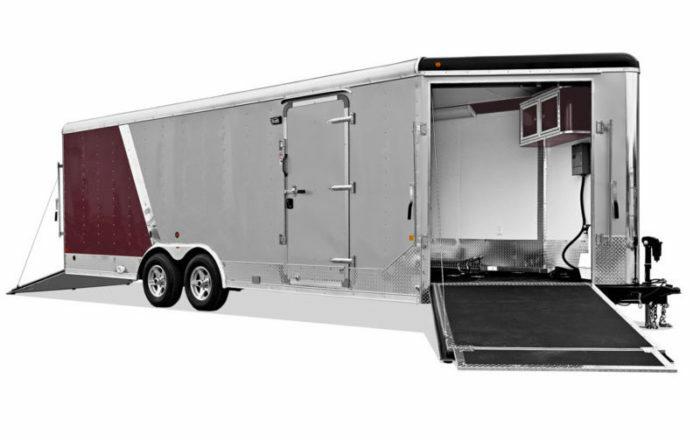 The RSTCH and ARST series trailers feature customizable interiors for quick fixes and tool storage. 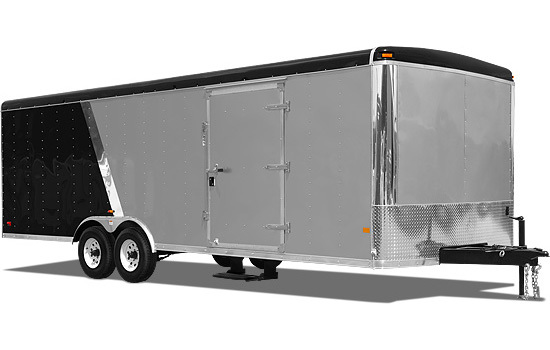 Available in steel or aluminum, these trailers offer ultimate flexibility. 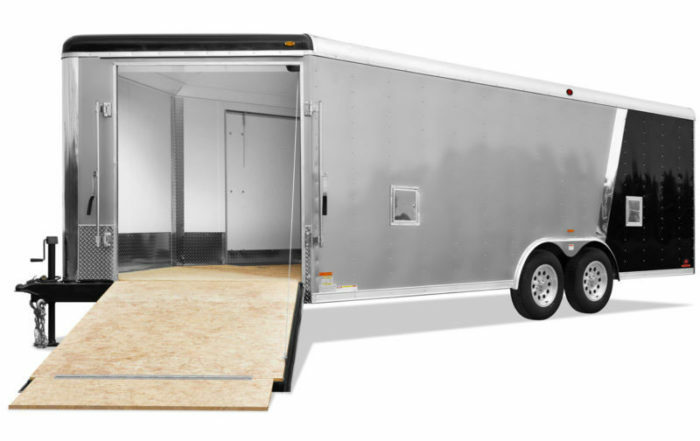 Getting your cars and bikes to a jobsite, across your property, or across the county or country does not always require Crown Series level protection. 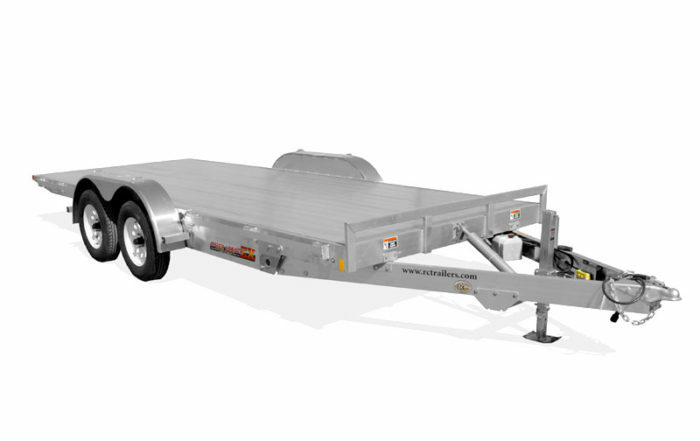 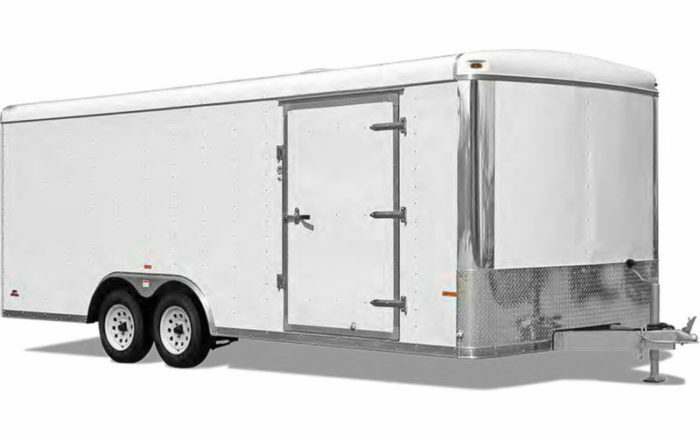 Our line of Car Hauler Open Trailers suit just about any potential low- to medium-size hauls. 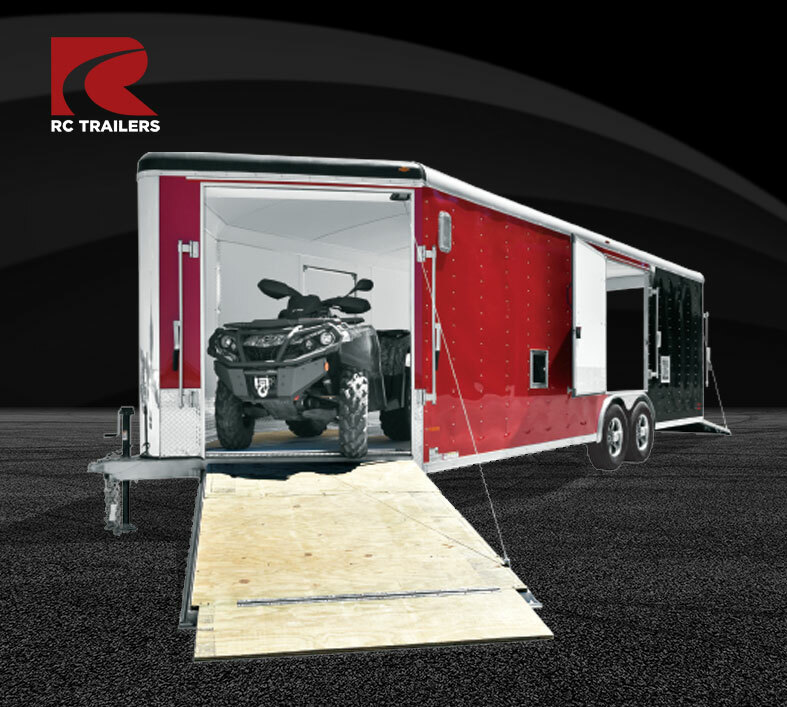 We partner with you to understand your needs and find the right Open Trailer for what you do.